Make sure your Removals and Storage Insurance is in place when in transit. Moving house can be a stressful little time in your life. 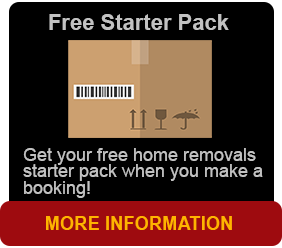 If you’re moving to a new home you can count on us to be extremely careful but what if something unforseen happens? And no matter how good any removalist, the short distance you’re moving, loss and damage can occur while your possessions are in transit.Removals and storage insurance takes the worry out of relocating your goods whether it be across the street, across town or across Australia. You can move into your new home soundly knowing that your goods and equipment and personal gear are completely covered with transit insurance. 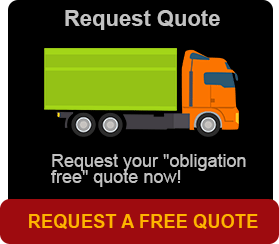 Why not get a quote from removals and storage insurance today! Our trained in house insurance agent will guide you through the steps on what cover you require. Call us today between 9am and 4pm Monday to Friday.